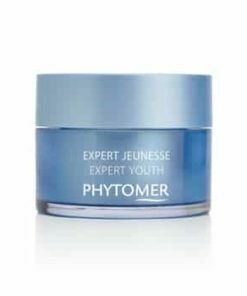 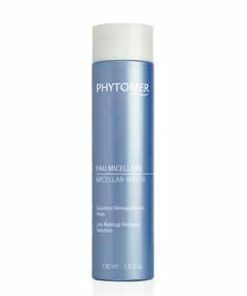 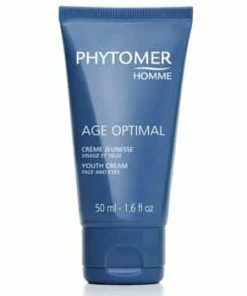 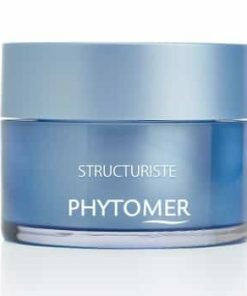 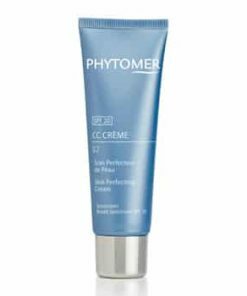 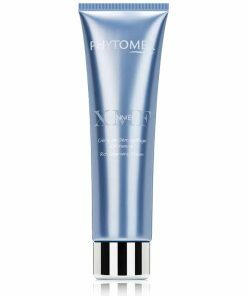 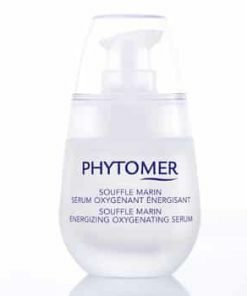 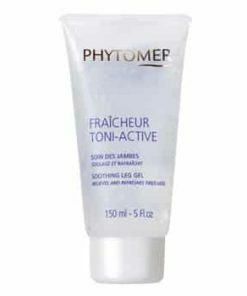 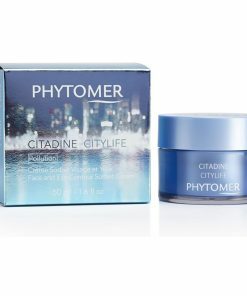 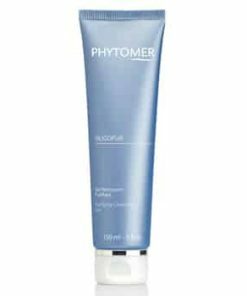 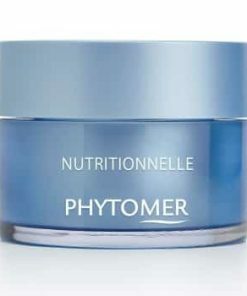 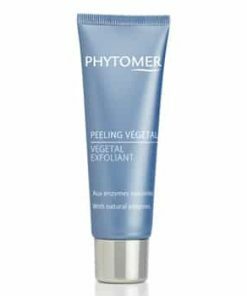 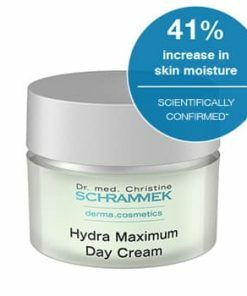 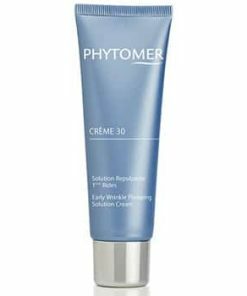 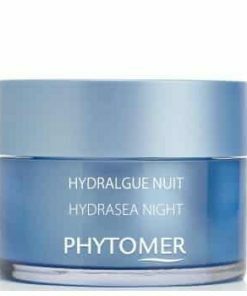 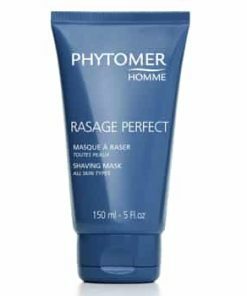 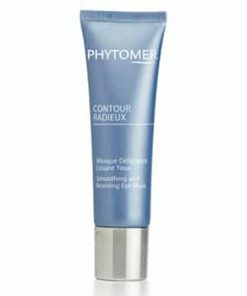 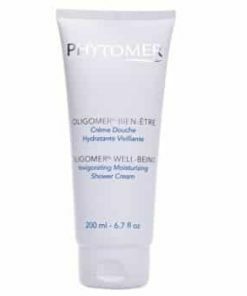 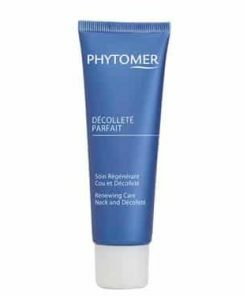 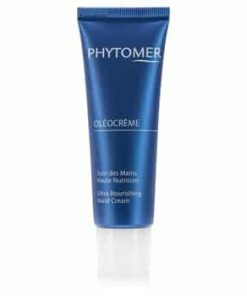 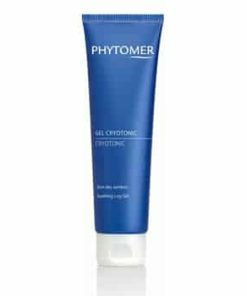 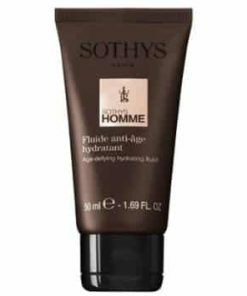 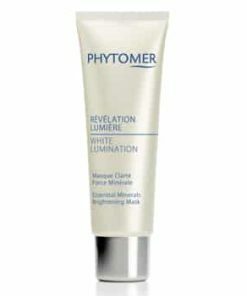 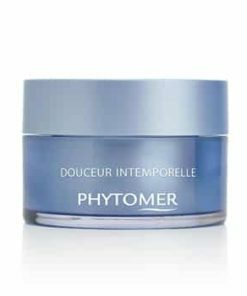 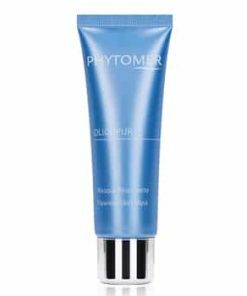 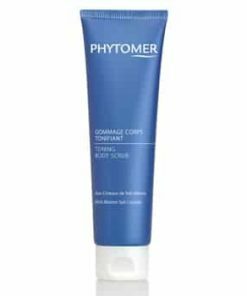 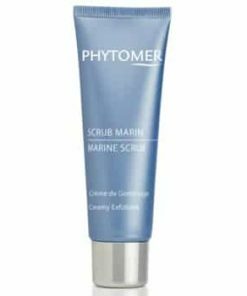 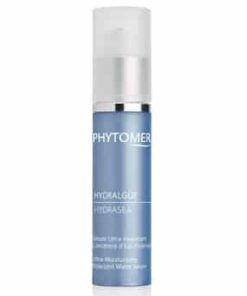 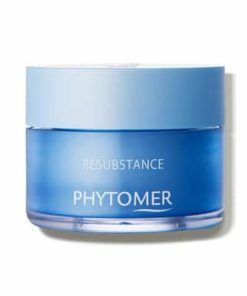 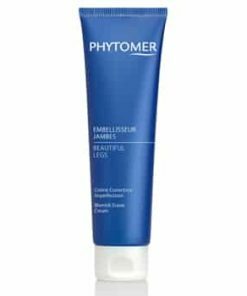 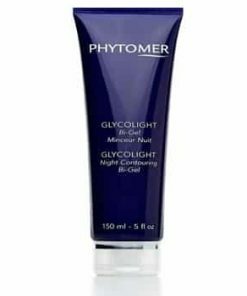 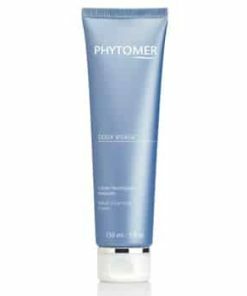 Phytomer Hydracontinue 12H Moisturizing Flash Gel features an advanced formula that quickly restores suppleness and comfort to skin in need of a hydrating boost. 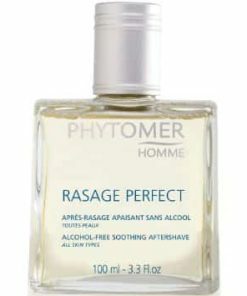 Just one drop is all you need for your entire face to leave it feeling soft and refreshed all day long. 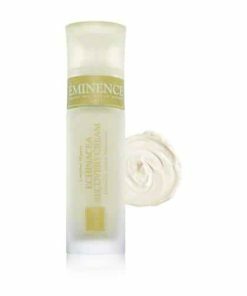 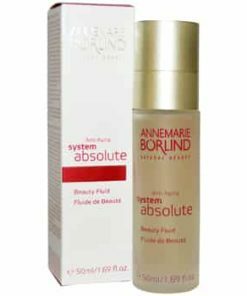 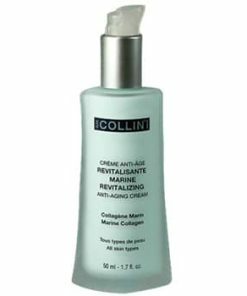 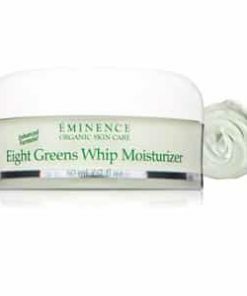 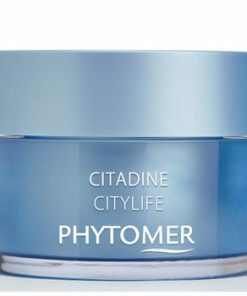 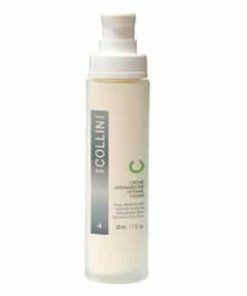 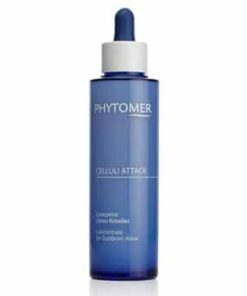 Green algae extract nourishes, detoxifies and revitalizes your skin to prevent dryness and give you a healthy-looking complexion. 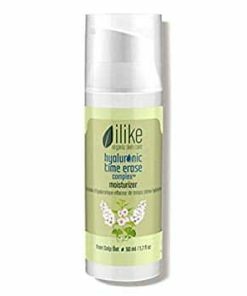 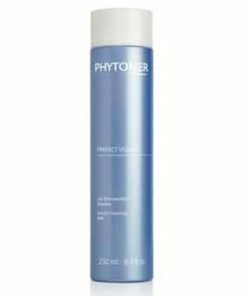 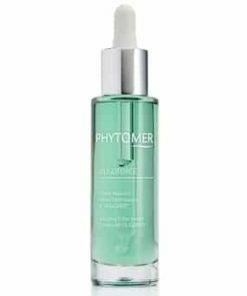 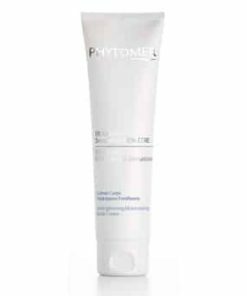 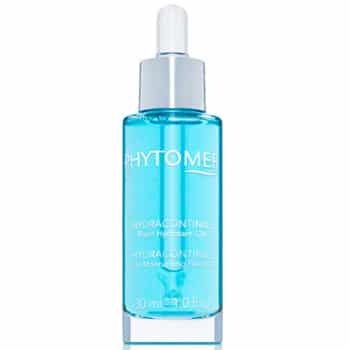 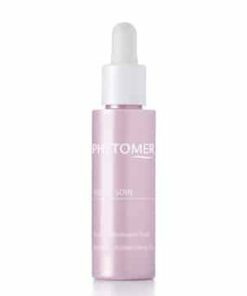 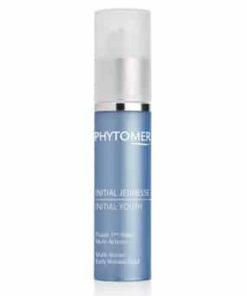 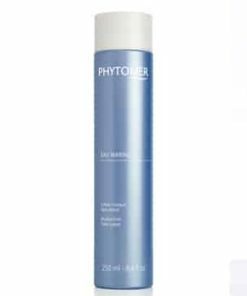 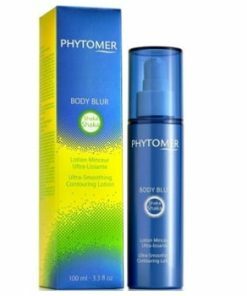 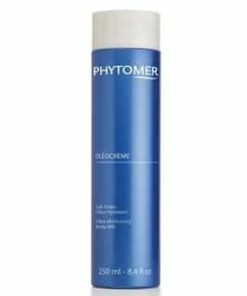 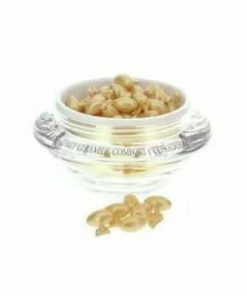 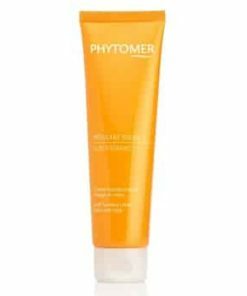 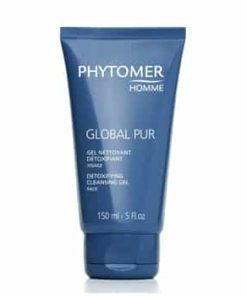 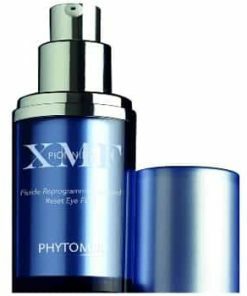 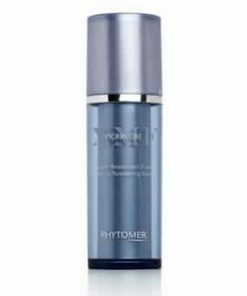 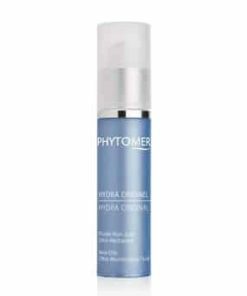 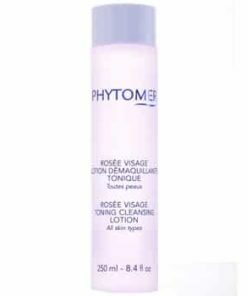 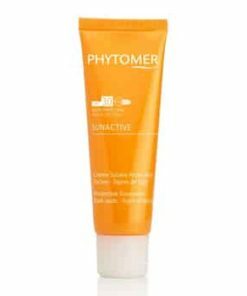 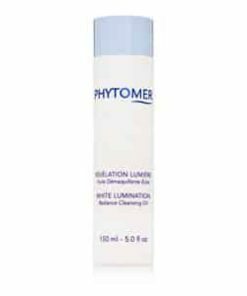 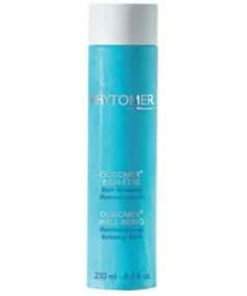 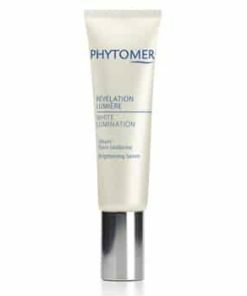 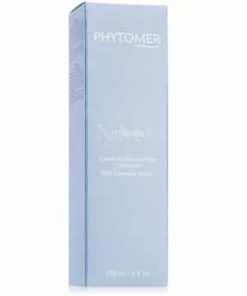 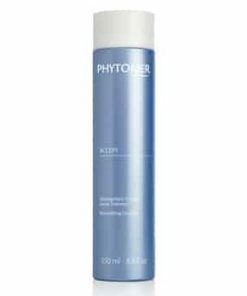 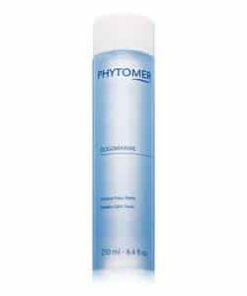 Phytomer Hydracontinue 12H Moisturizing Flash Gel uses an advanced, nourishing formula to keep skin hydrated for up to 12 hours, increasing skin comfort and softness. 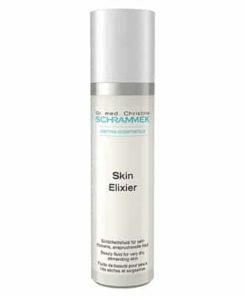 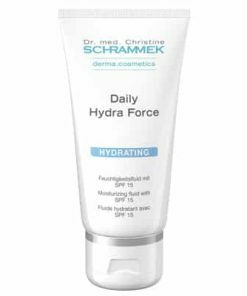 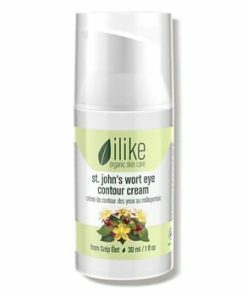 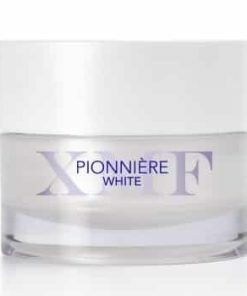 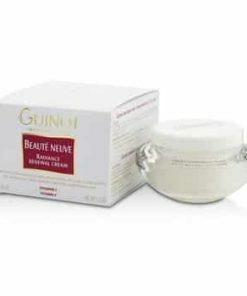 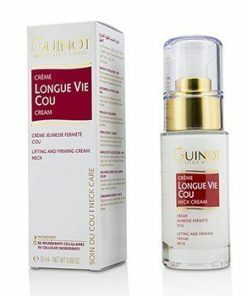 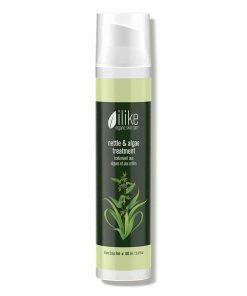 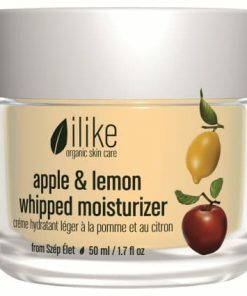 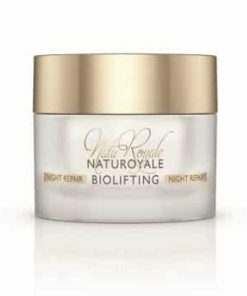 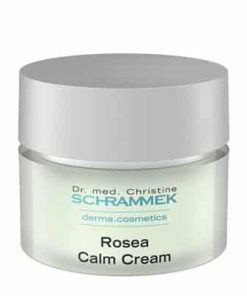 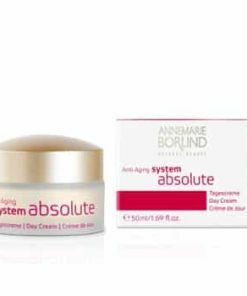 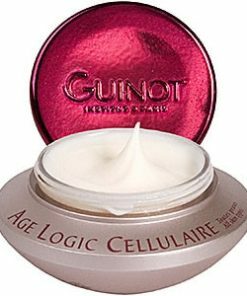 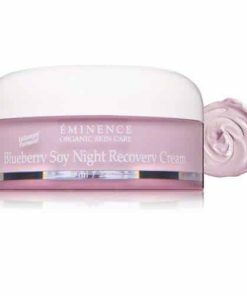 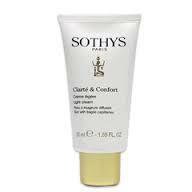 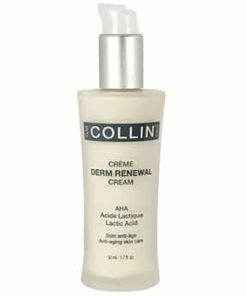 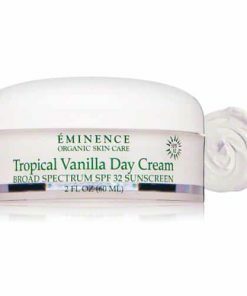 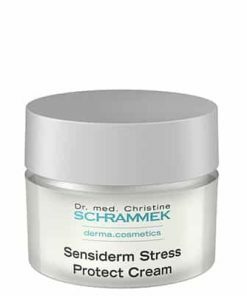 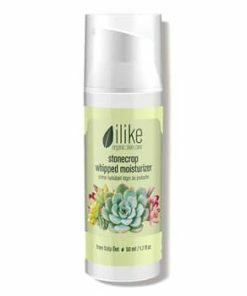 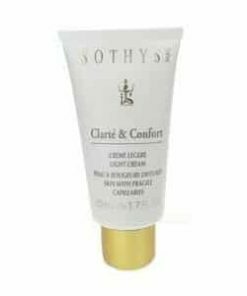 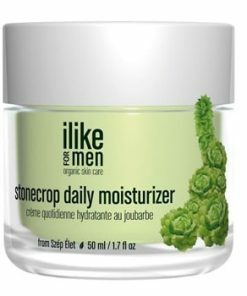 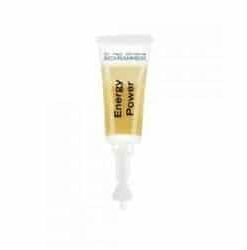 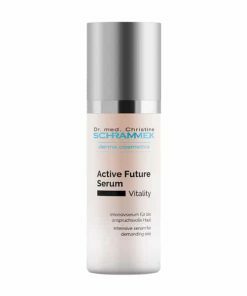 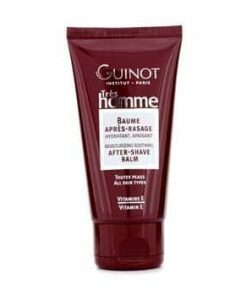 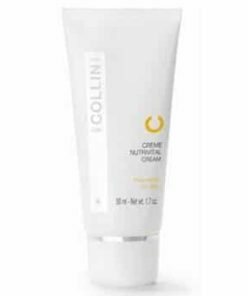 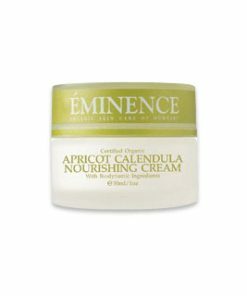 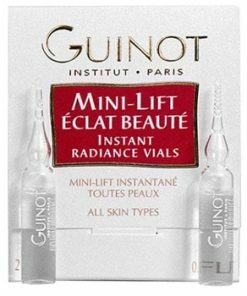 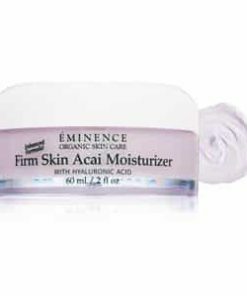 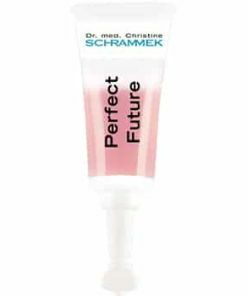 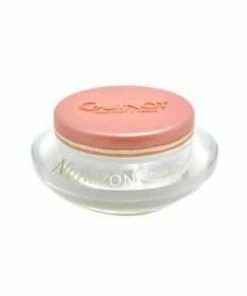 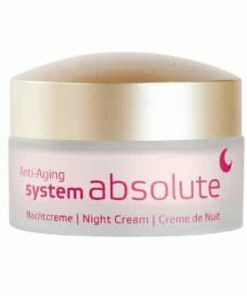 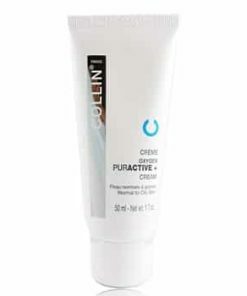 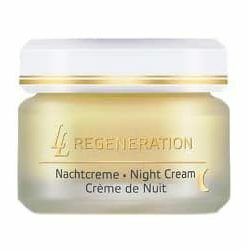 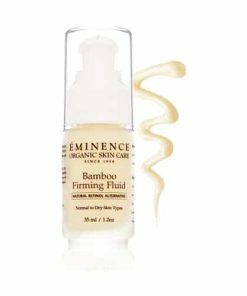 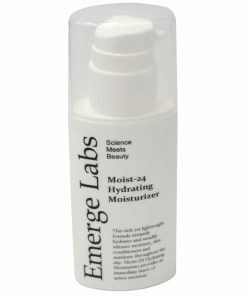 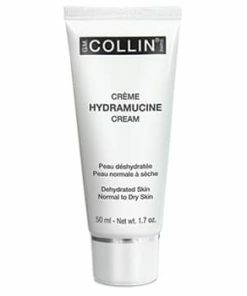 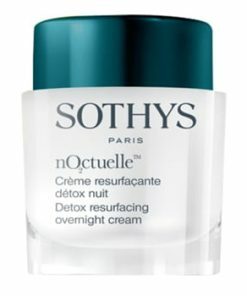 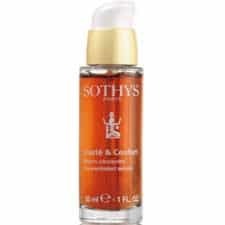 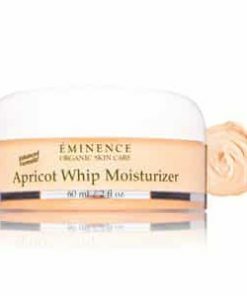 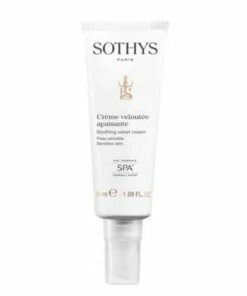 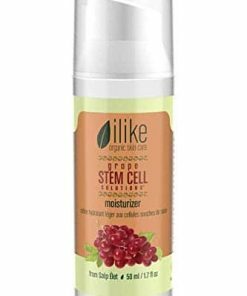 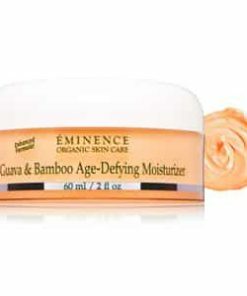 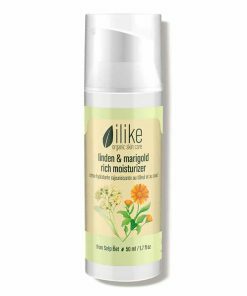 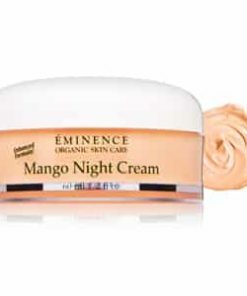 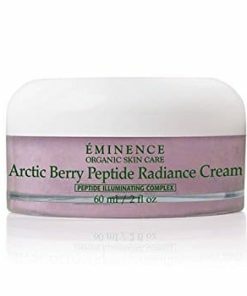 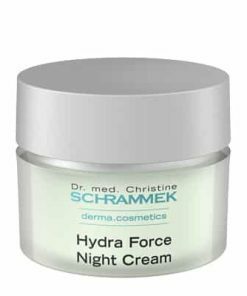 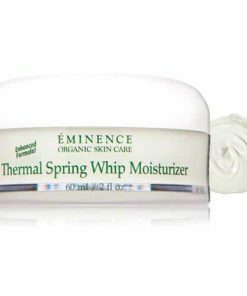 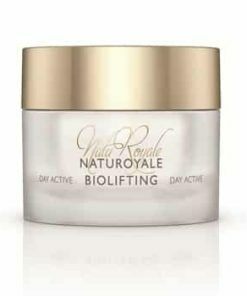 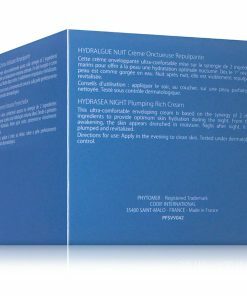 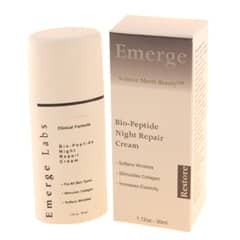 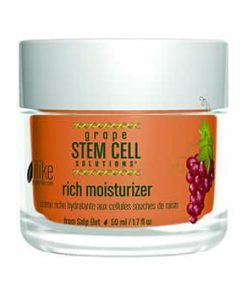 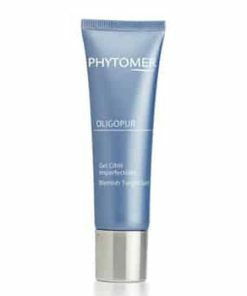 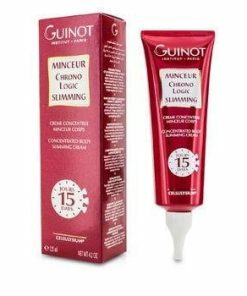 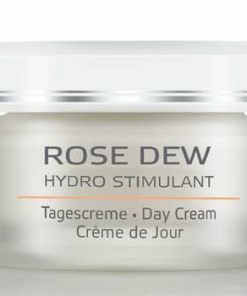 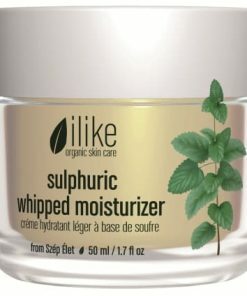 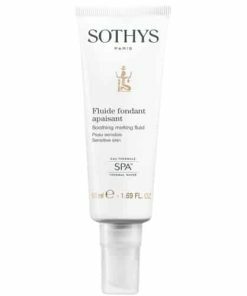 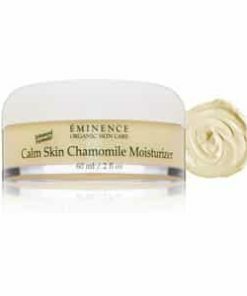 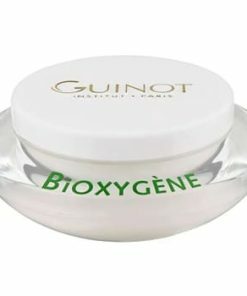 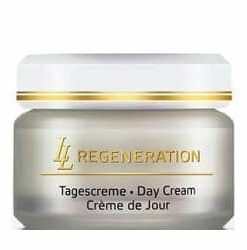 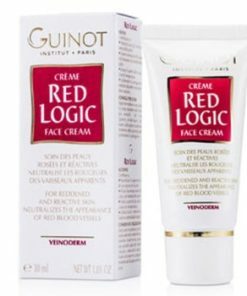 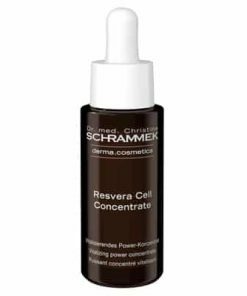 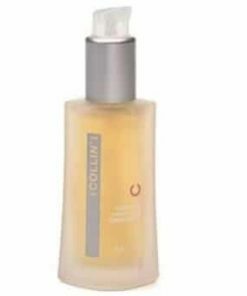 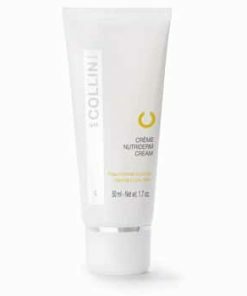 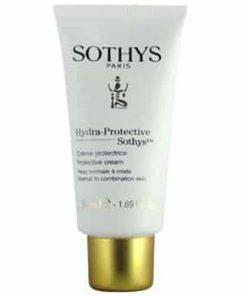 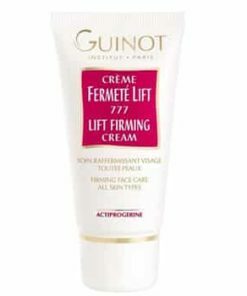 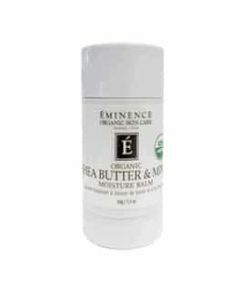 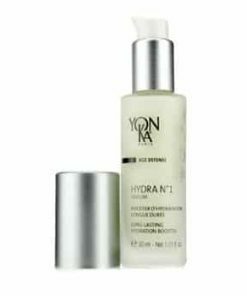 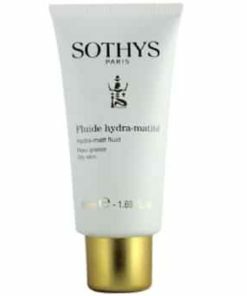 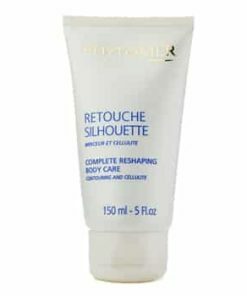 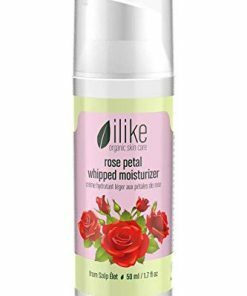 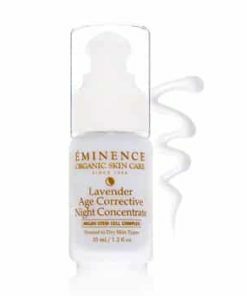 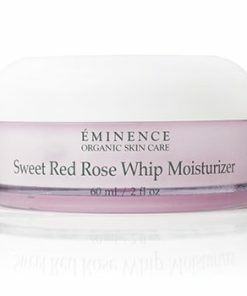 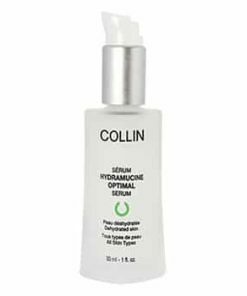 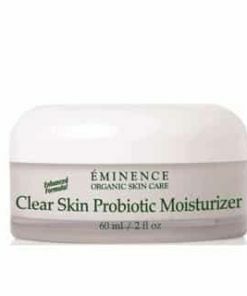 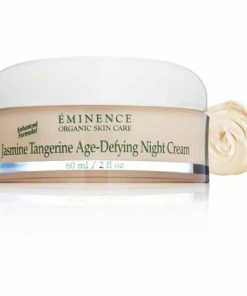 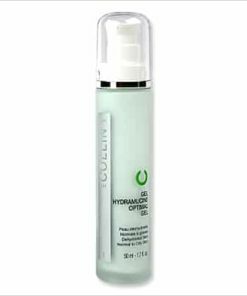 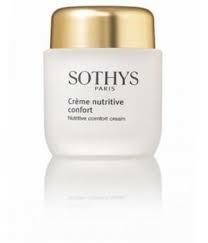 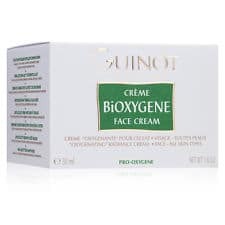 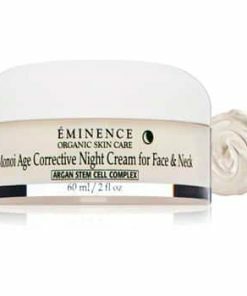 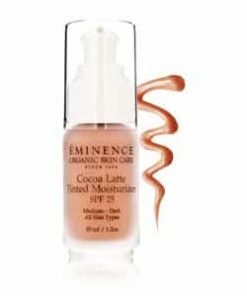 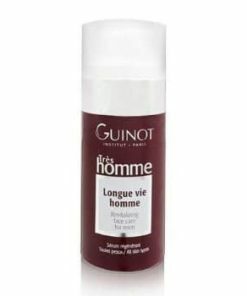 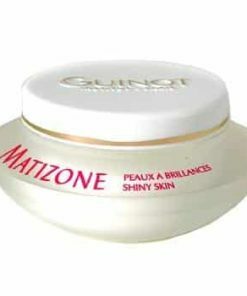 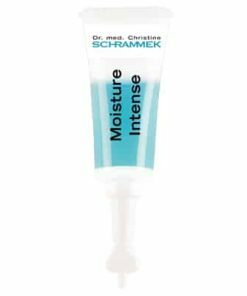 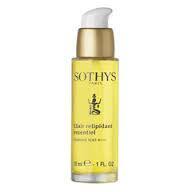 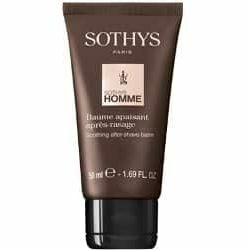 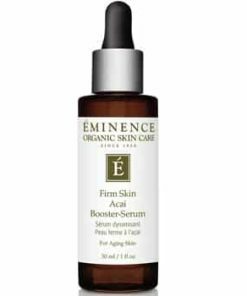 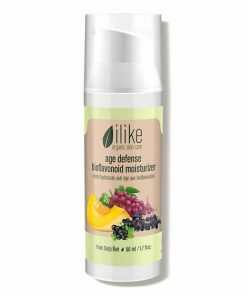 This gel can be used alone, under a daily moisturizer, or blended with make-up to prevent skin dehydration all day long. 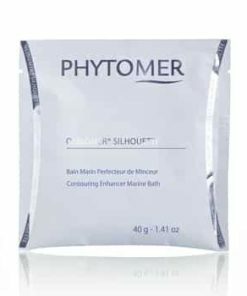 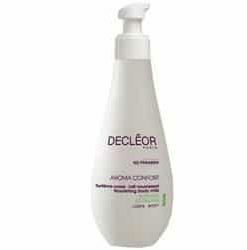 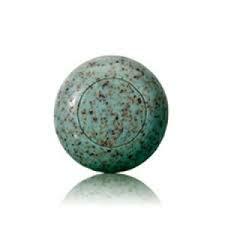 Apply to clean face and neck, either alone or mixed with other products.